If your event involves a sit-down meal, then Encore Occasions can provide the perfect entertainment throughout. Established almost 10 years ago, Encore Occasions is a leading music provider, renowned for organsing music that leaves a lasting memory. 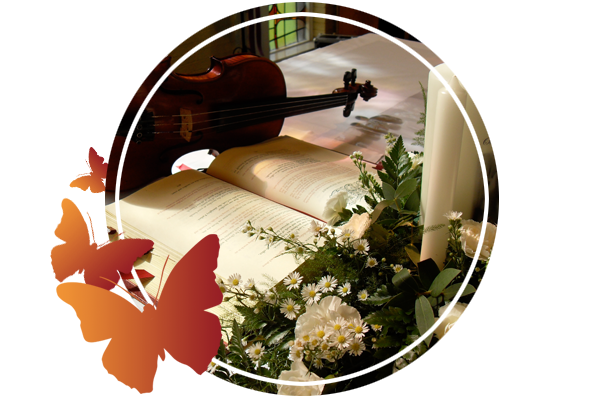 In that time, we have been responsible for music co-ordination at over 600 wedding ceremonies, 200 funeral services and corporate, private and charity events in Ireland, UK & Europe. Never compromising on quality, Encore Occasions prides itself on working with Ireland’s finest musicians and singers. Between them and in orchestras, they have performed on album recordings, television specials, DVDs, movie soundtracks, world tours and with artists such as U2, Michael Buble, Pavarotti, Josh Groban, Kanye West, Placido Domingo, Sarah Brightman, Riverdance, Bruce Springsteen, Kelly Clarkson, Imelda May, Celtic Woman, The Corrs, Katherine Jenkins, Rod Stewart, Andrea Bocelli, George Michael and Il Divo. We work from an extensive music library, containing 100’s of songs and instrumental music that spans the classical world, soundtracks, Celtic and contemporary genres. As all of our musicians have excellent sight-reading skills, pieces not currently in our library can usually be arranged with ease for any combination of instruments. Whilst we particularly specialise in music for Church ceremonies, we also have a wealth of experience in corporate entertainment, receptions and private events showcasing performances such as singing waiters, electric violin, cello quartet and other bespoke options. 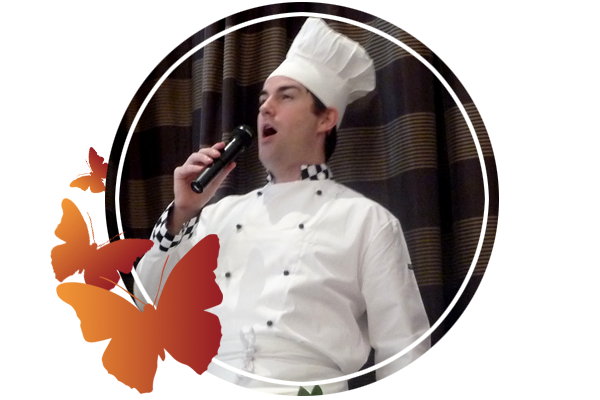 We also arrange Irish nights, céilí groups, flashmobs and full stage performances with singers, musicians and dancers. 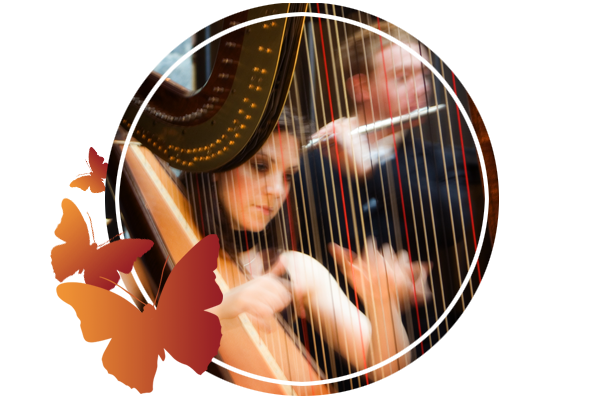 Encore Occasions continues to be recognised as one of the most unique and experienced music planning services in Ireland. Encore Occasions shared a post.